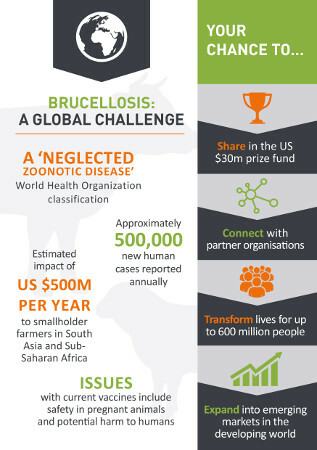 The Brucellosis Vaccine Prize, a US $30 million prize competition, invites vaccine developers ("Solvers") to submit their proposals for - and ultimately develop - a suitable vaccine that is efficacious, safe and viable for use against Brucella melitensis in small ruminants across the developing world. 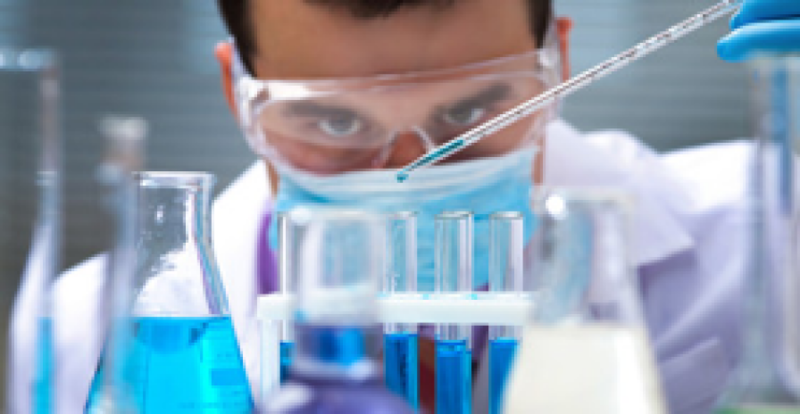 Animal health, biotech and pharmaceutical companies and other organizations are invited to submit their proposals via this website. Please click "Register here" to begin the online application process.